Lots of special touches to this year’s race. 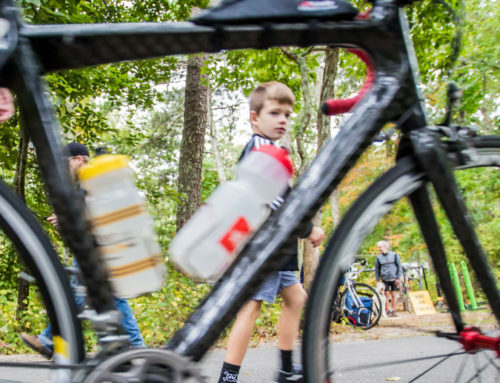 “You got questions?” Two pre-race seminars during which newcomers to the event can learn all about the course and procedures and ask all types of questions! The first is a week out: Sunday June 11 at 4pm, held right at the race site. 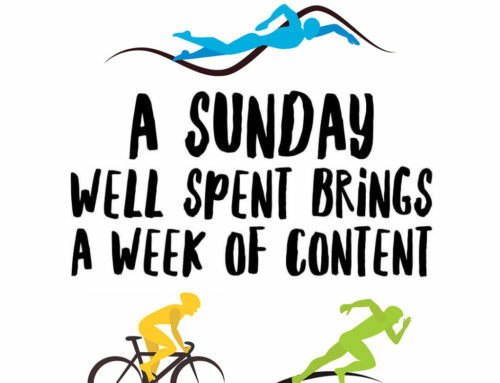 Or, come to the AquaSafe open-water swim clinic at 6pm the evening before the race (during packet pick-up). 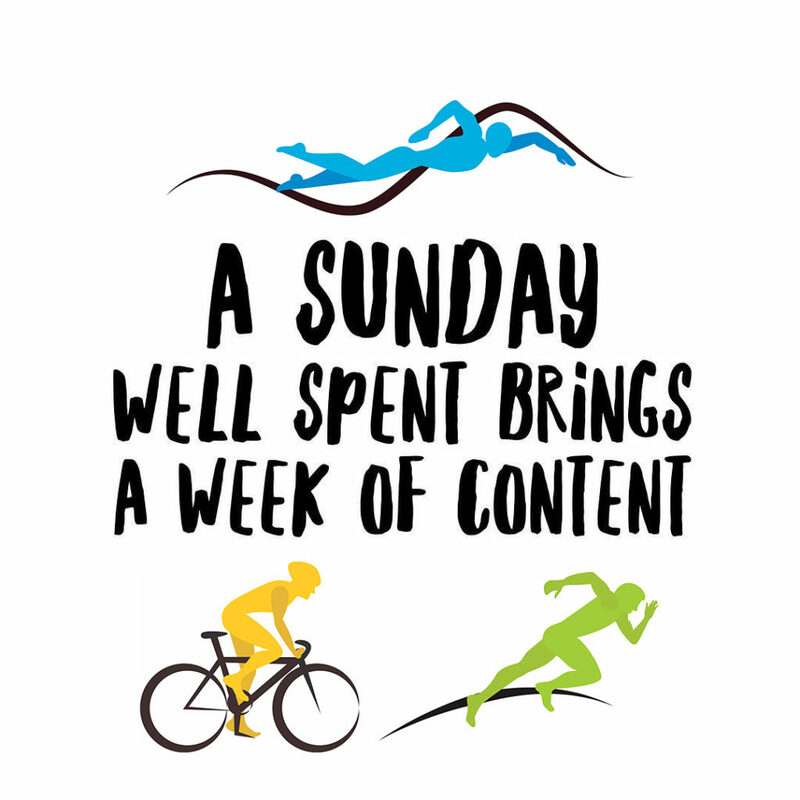 You’ll get great tips and be able to ask questions — about swimming, or about the race in general! Treats from H.P Hood. New England’s favorite dairy is bringing the best to you. Look for the Hood truck parked near the start/finish, and enjoy their nutritious treats for pre-race energy and post-race recovery. A great experience: guaranteed. How well regarded are the Hyannis 1 and Hyannis 2 Triathlons? Well, last year they were named as one of the 20 Best Triathlons in America by Men’s Health magazine. And there must be some reason why athletes have kept coming back for 37 years! Yoga on the beach. 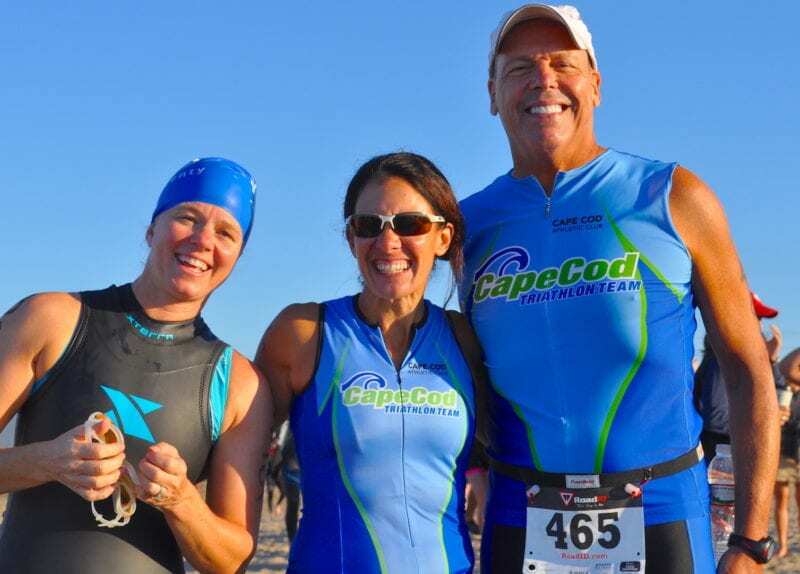 Something new for 2017: the Cape (and Boston)’s favorite yoga instructor Terry Walsh will be leading an optional group yoga session on the beach after the race. The focus of the session will be on recovery and recuperation after a good workout. Try it! Prizes for all! 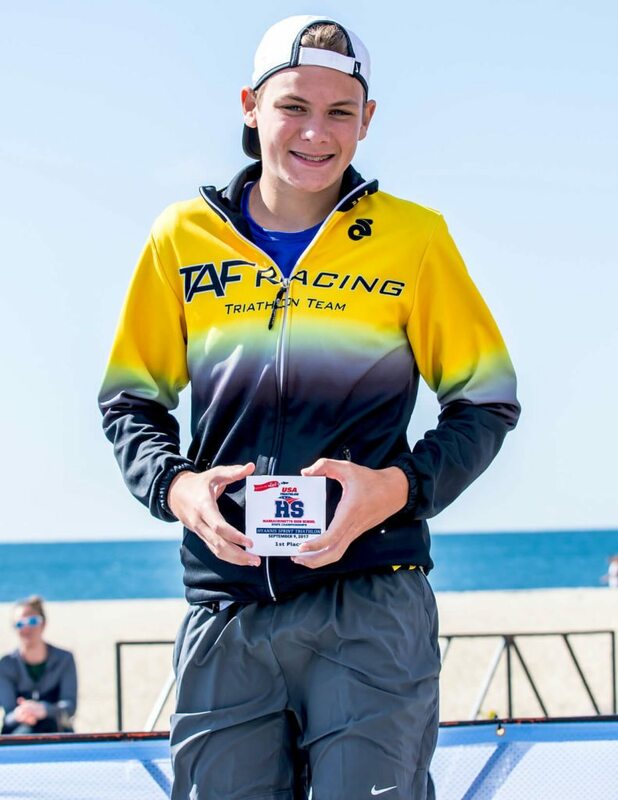 It’s a return to the 1990s at the Hyannis Triathlon, when after the race dozens of athletes drew tickets to potentially win some great prizes. Grand prizes are two of the hottest items in the endurance community today: dryrobe changing robes, valued at $165 each! Earn a free entry for 2018! The Hyannis Triathlon is one of 12 great races that make up the New England Triathlon Tour. Compete in six events and win a free entry to the race of your choosing next season. 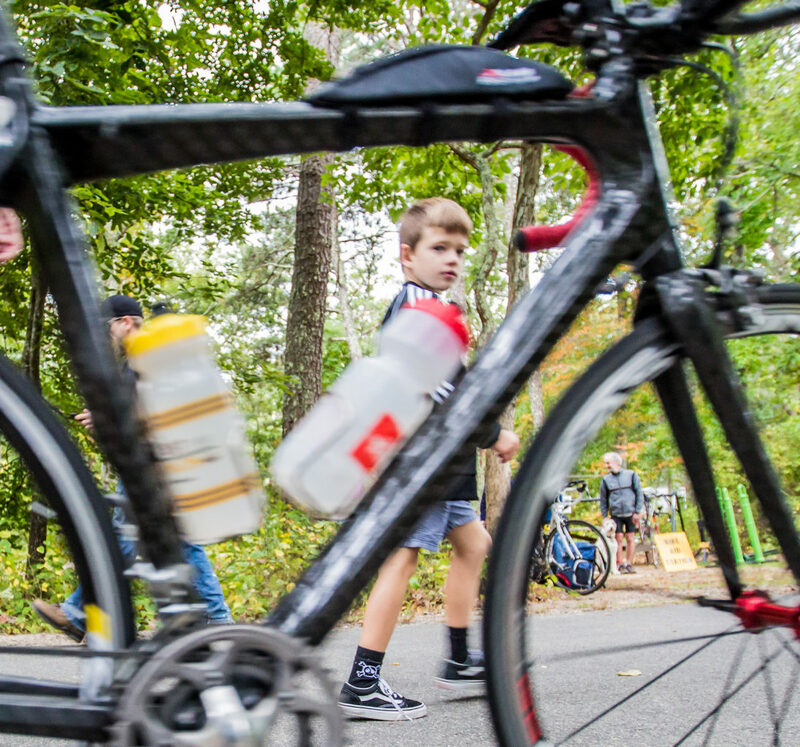 Age group standouts can earn points to win free entries with as little as one race. Or compete in an event in each state (5) to earn your free entry. 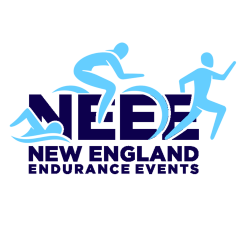 Details are at NewEnglandTriathlonTour.com. Ready to register? Here’s the link for the day that will be a highlight of your summer! 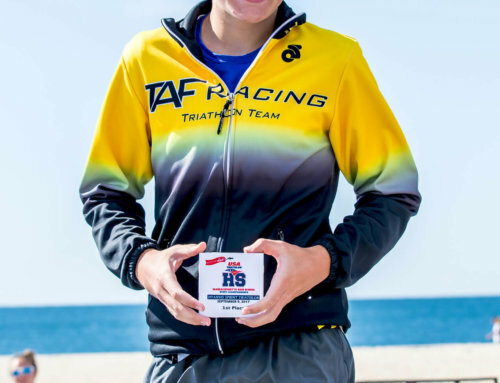 The Hyannis Triathlons are on June 17th and September 9th. 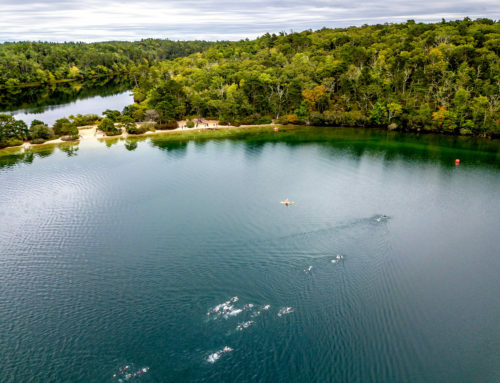 This is the longest-running triathlon on Cape Cod — and one of the oldest races in the world.